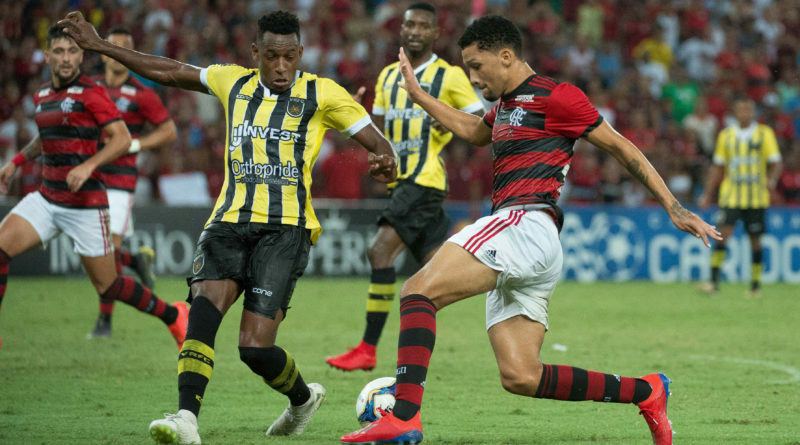 O Flamengo levou a campo um time cheio de reservas no jogo do último sábado, contra o Volta Redonda, no Maracanã. A estrela da equipe foi o meia Arrascaeta, que teve boa atuação, principalmente no primeiro tempo, quando deixou alguns companheiros na cara do gol. Uribe desperdiçou boas oportunidades. 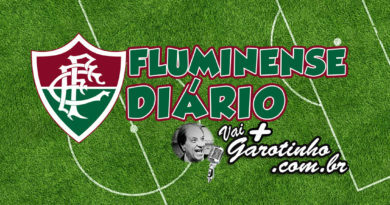 O desentrosamento da equipe que praticamente nunca treinou junto pesou e o Flamengo não criou muitas chances de gol. Quando criou, a arbitragem anulou o gol de Hugo Moura por impedimento. Após rebote do goleiro, o defensor flamenguista foi mais rápido que o adversário e empurrou a bola pro fundo da rede. Na origem do lance, o jogador estava atrás da linha da bola, ou seja, o gol foi legal. O Volta Redonda se contentou com o empate e levou um ponto importante para casa. 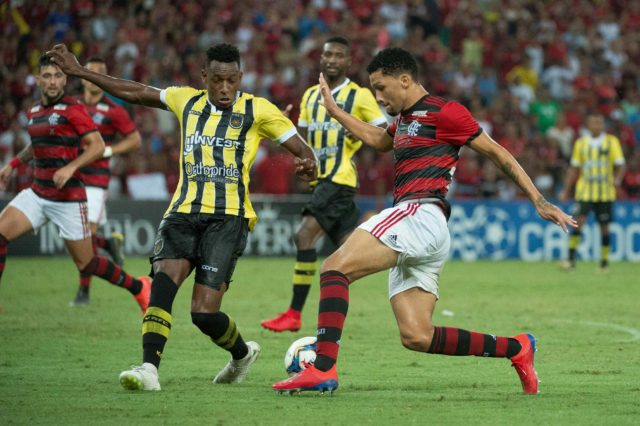 Na próxima rodada, o Flamengo pega o Madureira, no Maracanã. 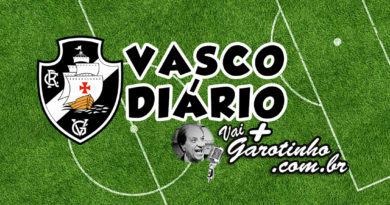 A bola rola na terça-feira, a partir das 20:30, em partida válida pela quinta rodada da Taça Rio. What are one of the most preferred blog site websites in the Philippines where I can send my blogs for others to review? Znnyvi Your style is really unique in comparison to other people I ave read stuff from. I appreciate you for posting when you have the opportunity, Guess I will just bookmark this page. There are hundreds of blogs that calls for comments on them. What is the purpose of blog site remarks?. Excellent way of telling, and good post to take facts regarding my presentation subject, which i am going to present in university. I am slightly sure I’ll be informed lots of new stuff right here! I visited various sites however the audio feature for audio songs present at this web page is actually marvelous. first before wagering hardly any money online with the game. not talk about such subjects. To the next! All the best!! look when I get home. I?m shocked at how quick your blog loaded on my phone ..
which hosting company you?re using? I?ve loaded your blog in 3 different internet browsers and I must say this blog loads a lot quicker then most. I simply want to tell you that I’m newbie to weblog and absolutely loved your page. Most likely I’m likely to bookmark your site . You certainly come with perfect well written articles. Appreciate it for revealing your blog. page and note how they write article headlines to get viewers interested. in most all cases at much better rates, for their generate income margin is smaller. Thanks a lot for sharing!| I absolutely love your site.. Pleasant colors & theme. Did you make this amazing site yourself? Please reply back as I?m wanting to create my very own website and want to learn where you got this from or just what the theme is called. I blog frequently and I genuinely appreciate your information. The article has truly peaked my interest. I am going to book mark your website and keep checking for new details about once per week. I subscribed to your Feed too.